Beautifully styled and manufactured in 304 grade stainless steel, the De’Longhi DELUX6FS is a luxurious addition to any home. 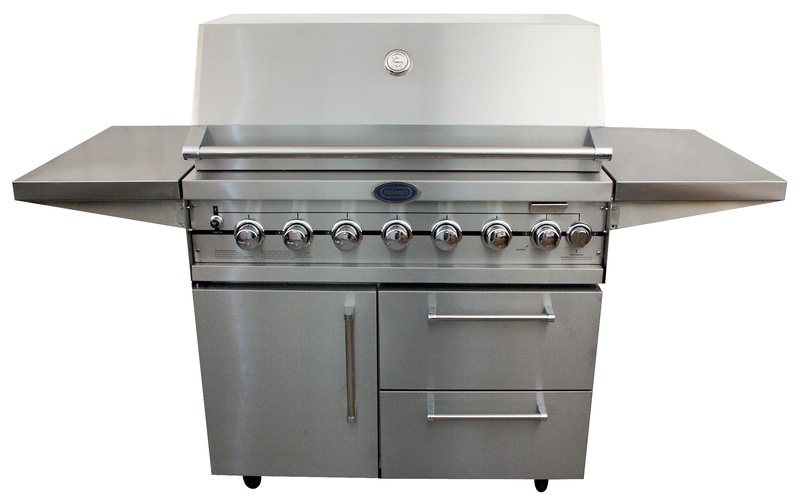 It comes preassembled complete with a rotisserie, light, smoker box and teppanyaki plate. Delonghi.